The labour of founding fathers of St. Bartholomew’s Anglican Church, Aguda, Surulere, Lagos, resonated penultimate Sunday, at the thanksgiving service to mark the church’s 60th anniversary. 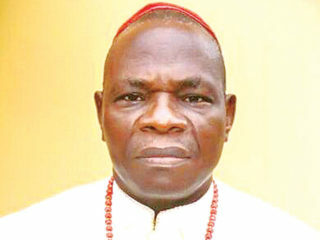 The Diocesan Bishop of Ogori Magongo, Kogi State, Church of Nigeria, Anglican Communion, Rt. Rev. Festus Davies, who spoke at the event, commended the efforts and resilient attitude of all that laboured for the church’s progress and growth. 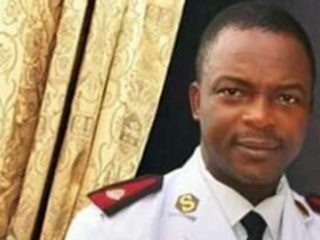 He urged church members to emulate their good works. While encouraging the congregation not to rest on their oars, the cleric said they should make preaching of the gospel their watchword. As for the youths, he urged them to shun laziness and remain focused in life. 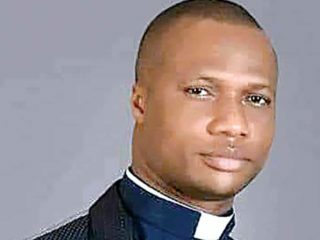 Lamenting that the present day church has abandoned its first love, while preaching prosperity message, the Anglican Bishop said: “The challenges the church is facing today is that, while the 16th, 17th, 18th and 19th centuries stood for the undiluted word of God, the present generation of churches have diluted God’s word to the extent that everybody now preaches what he/she likes. He said the church has lost respect simply because preachers of the gospel now preach to please politicians because of what they would gain from them. The church also used the occasion to give awards to some deserving members for their selfless service. The awardees include the longest serving Vicar and Archdeacon of the church, Ven. Ben Nwanekwu; Papa T. N. Njoku, and people’s warden, Sir Henry U. Oranusi, among others.